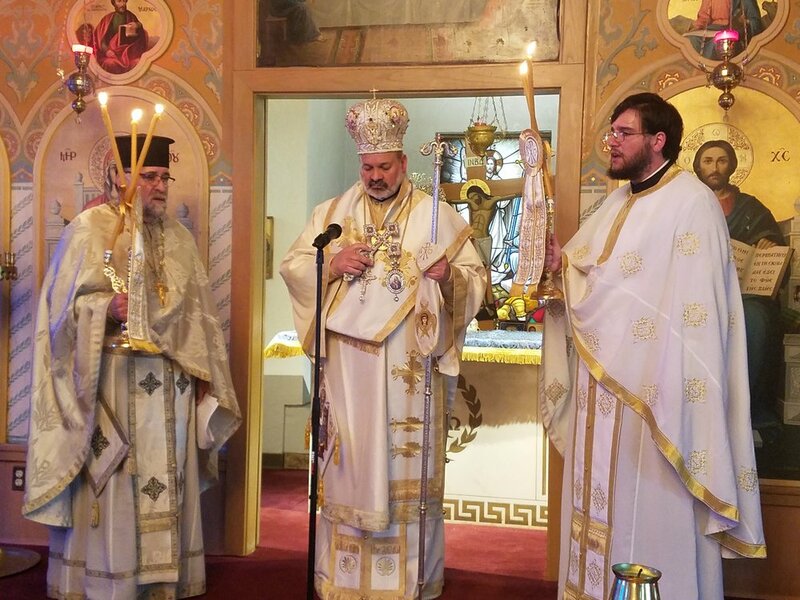 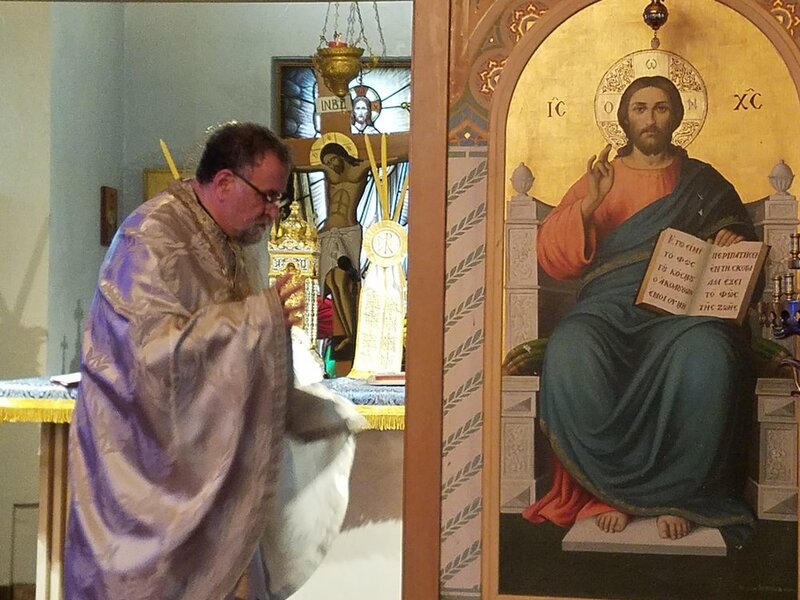 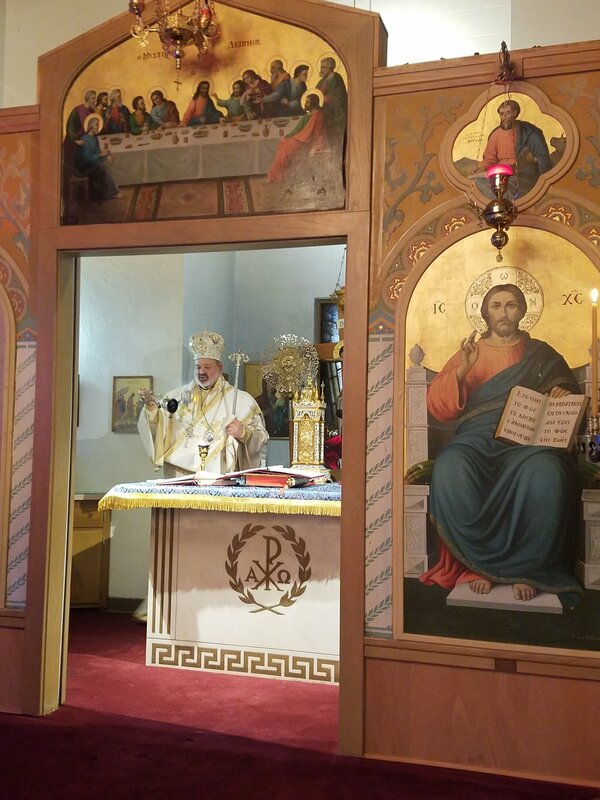 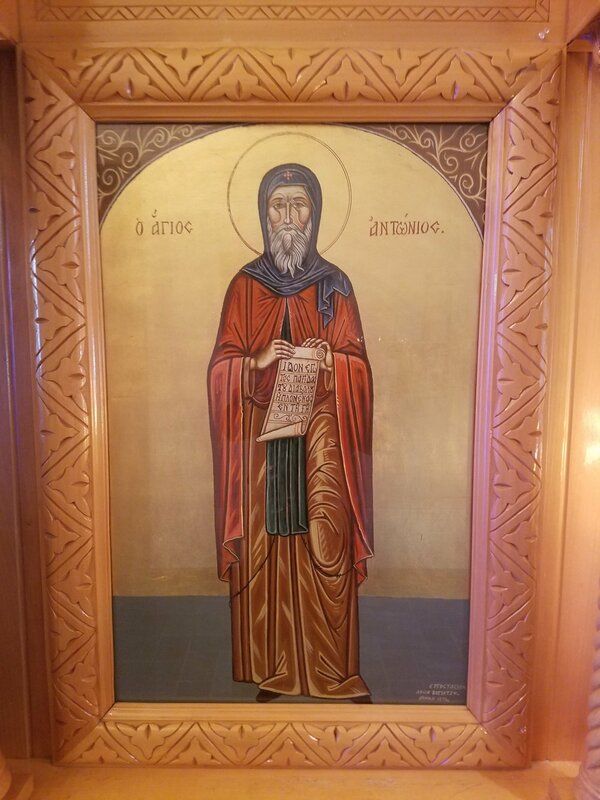 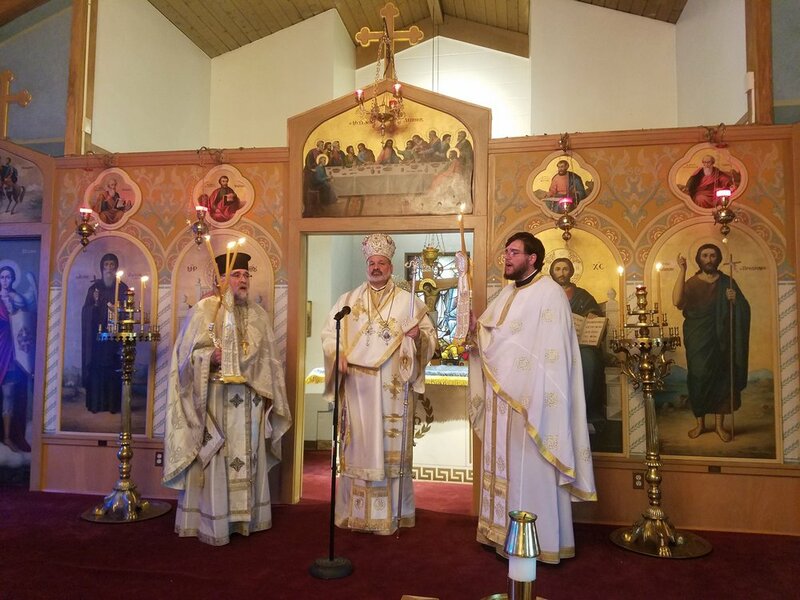 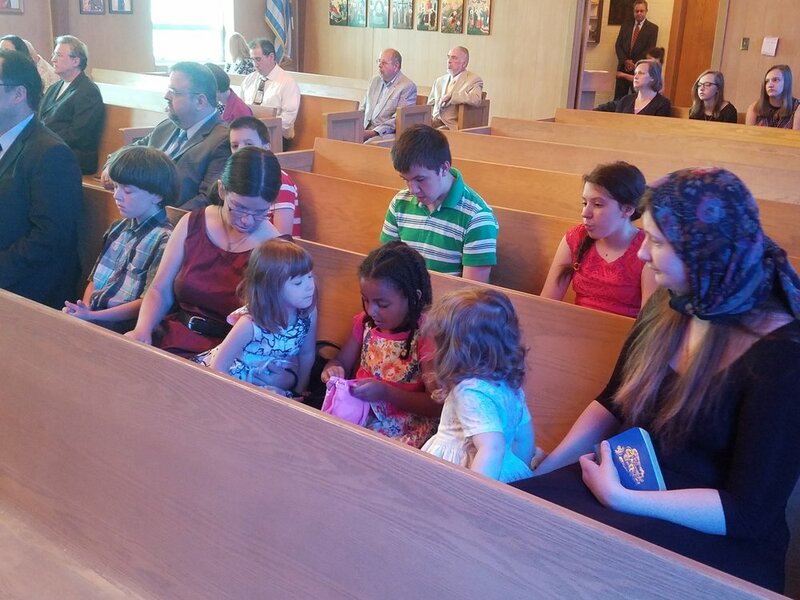 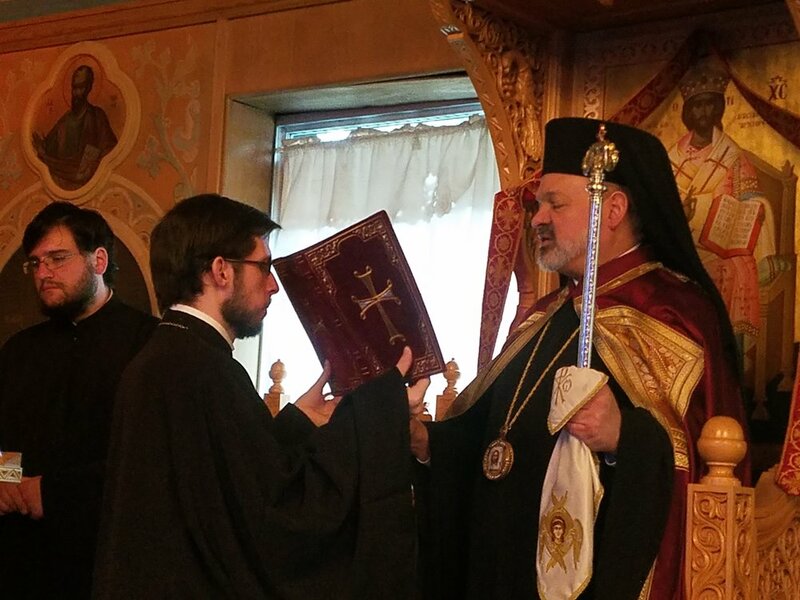 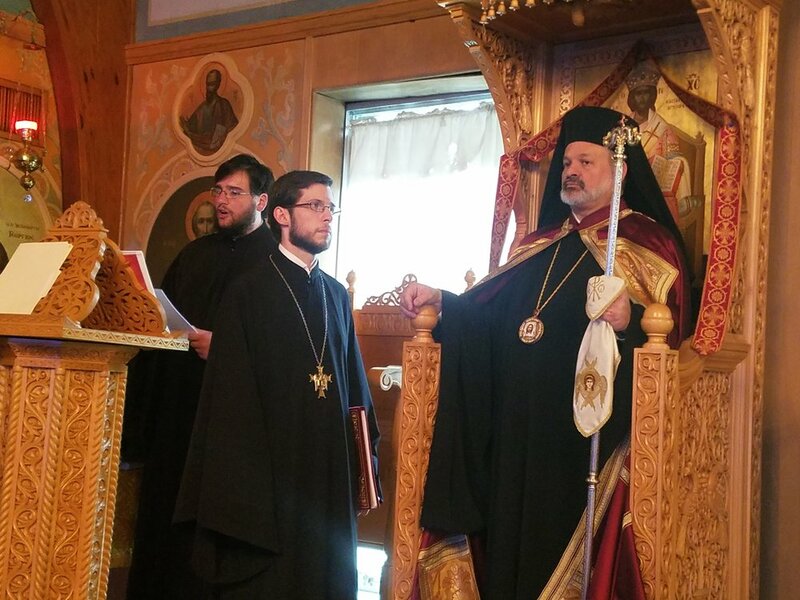 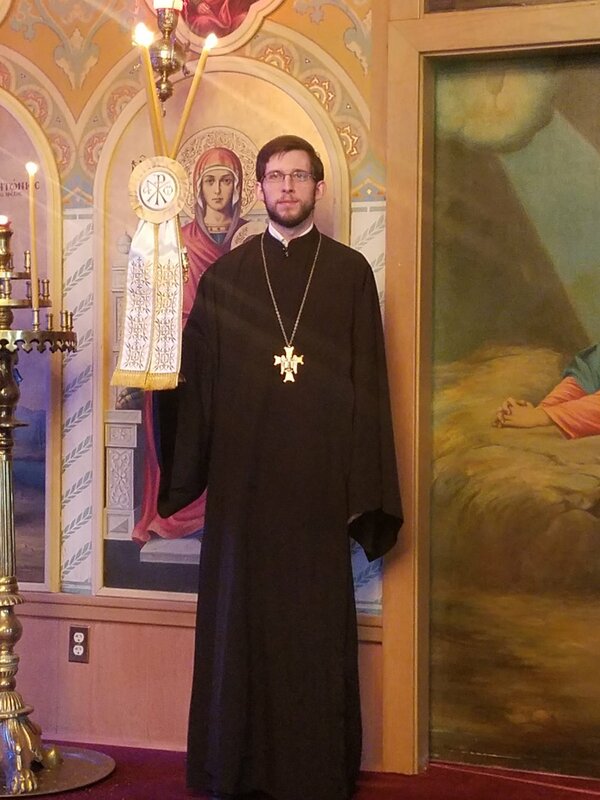 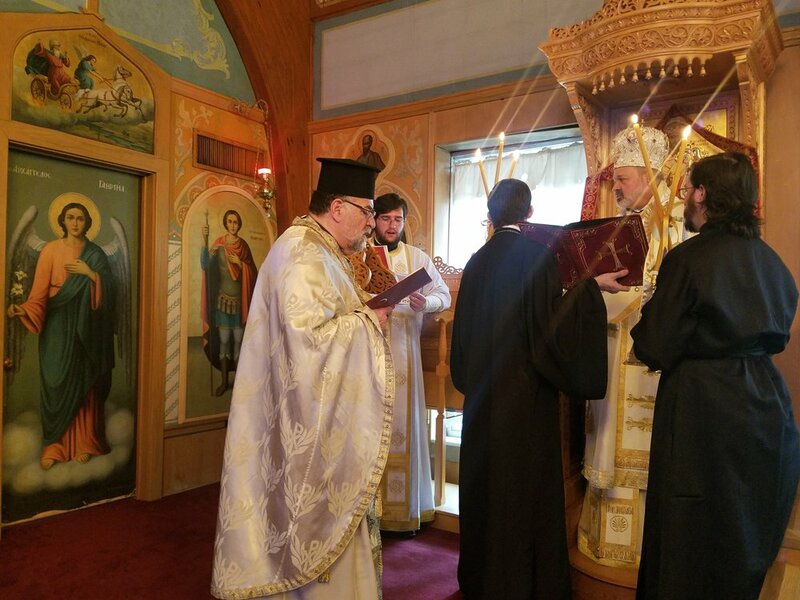 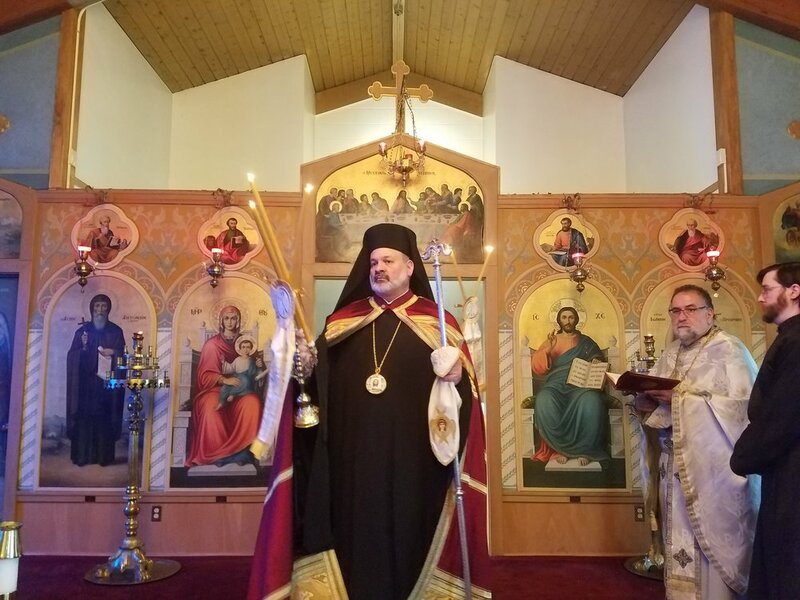 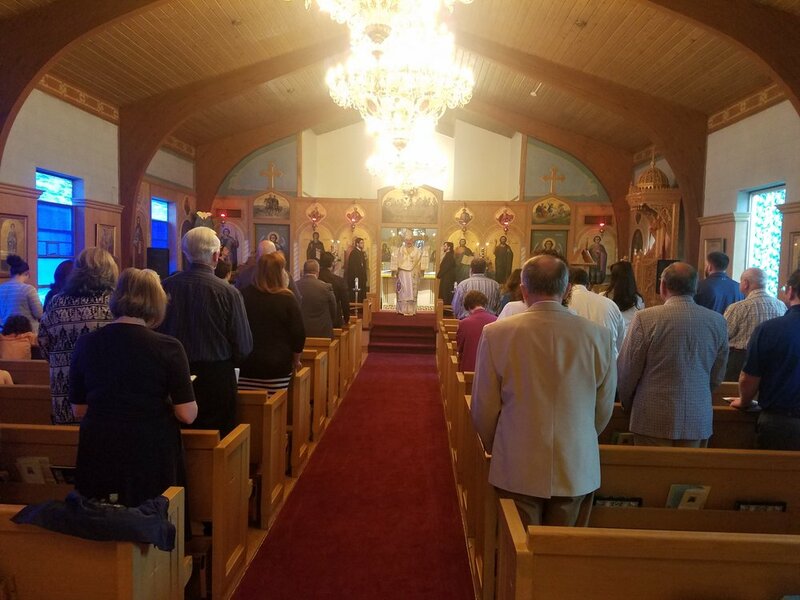 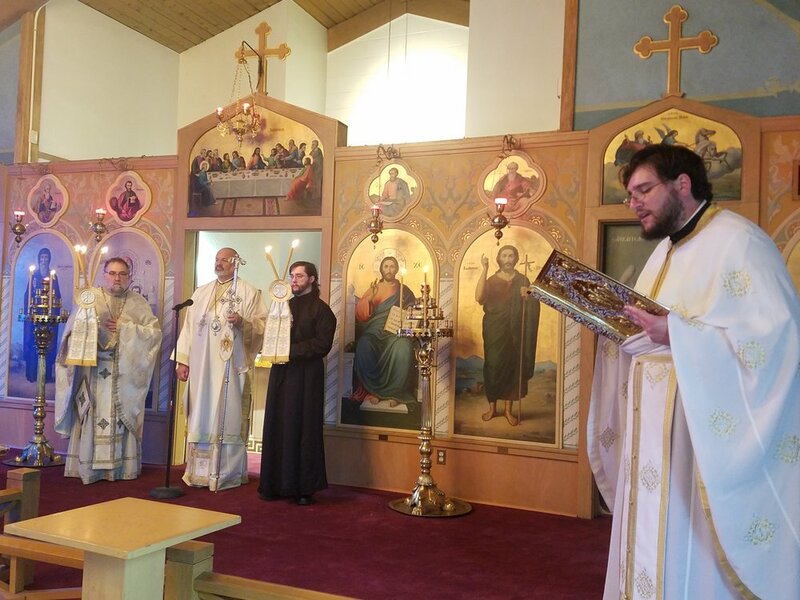 SPRINGFIELD, IL: Bishop Demetrios of Mokissos, Chancellor of the Greek Orthodox Metropolis of Chicago, visited St Anthony Greek Orthodox Church in Springfield on Sunday, May 28. 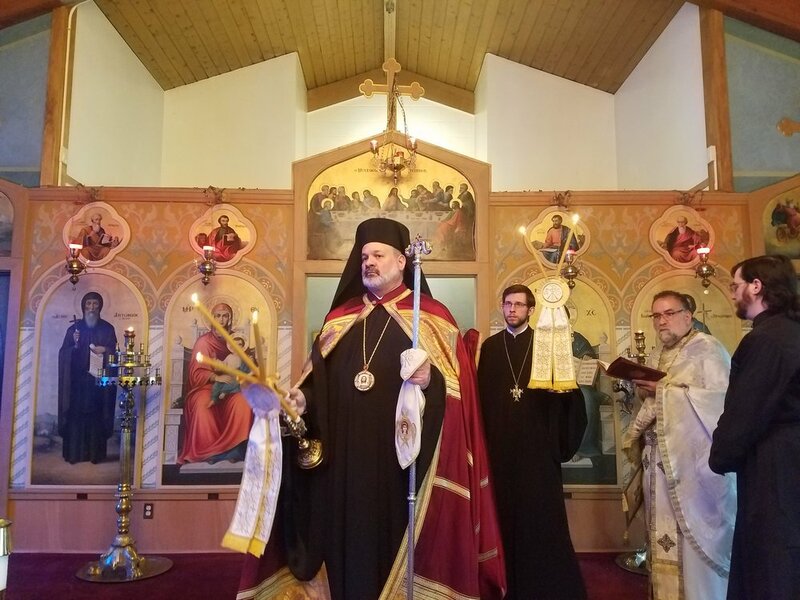 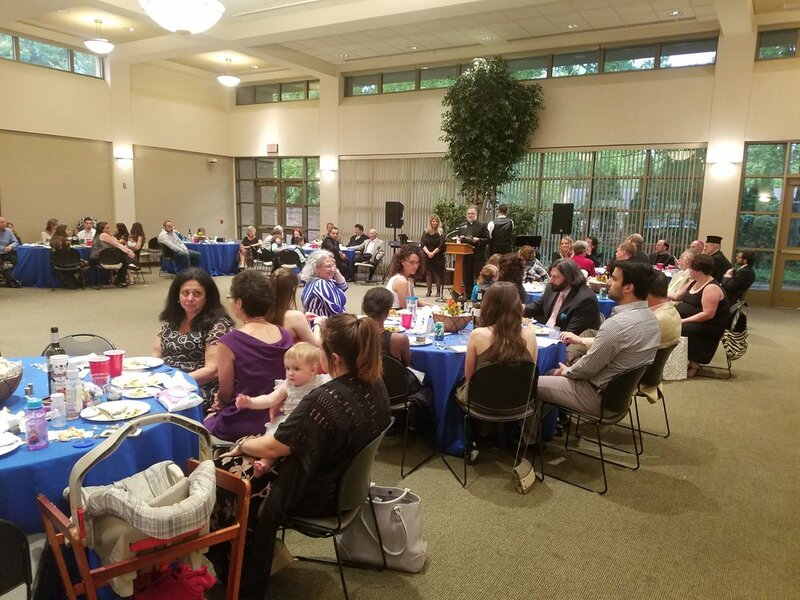 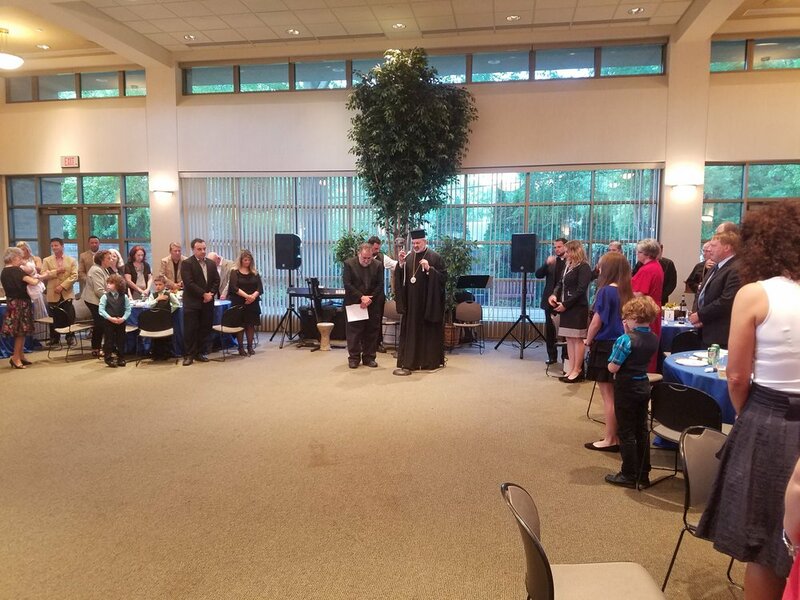 Bishop Demetrios presided at Sunday services, visited afterwards with the local Greek Orthodox community, and later in the evening attend a dinner/dance celebrating the parish’s 60th Anniversary in Springfield. 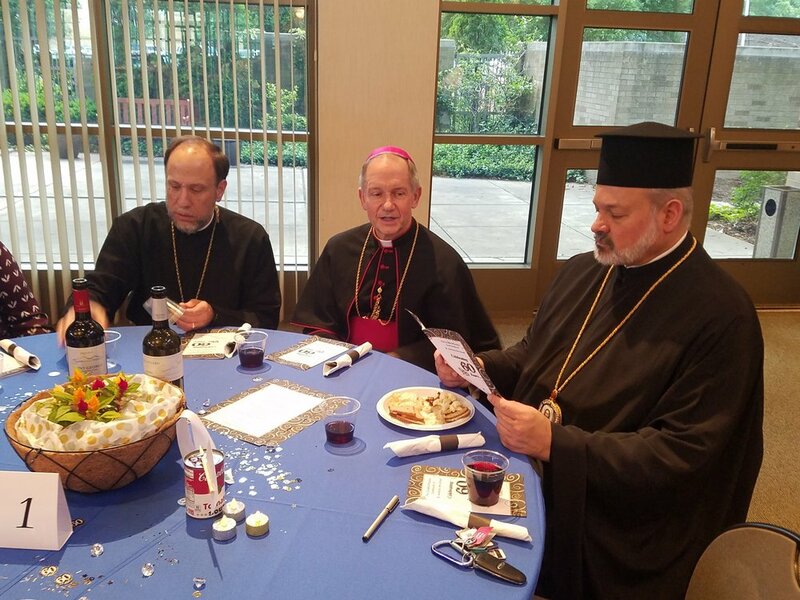 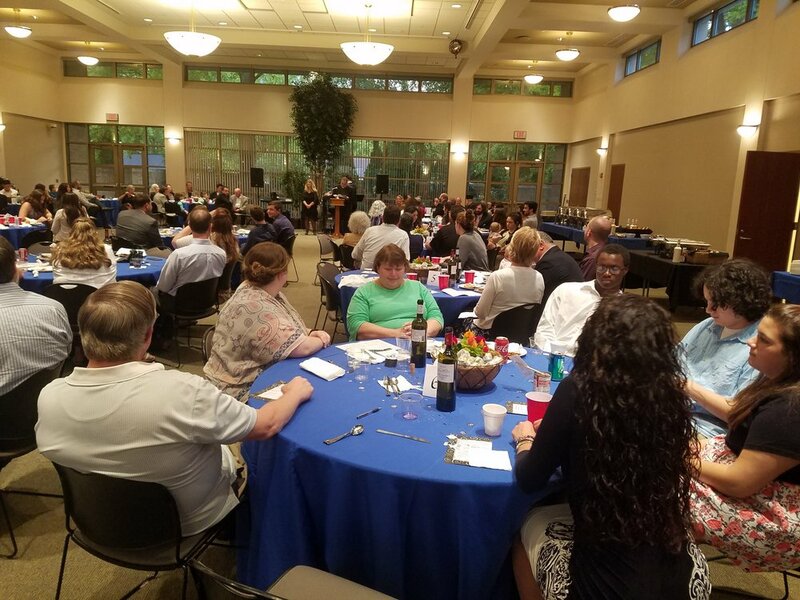 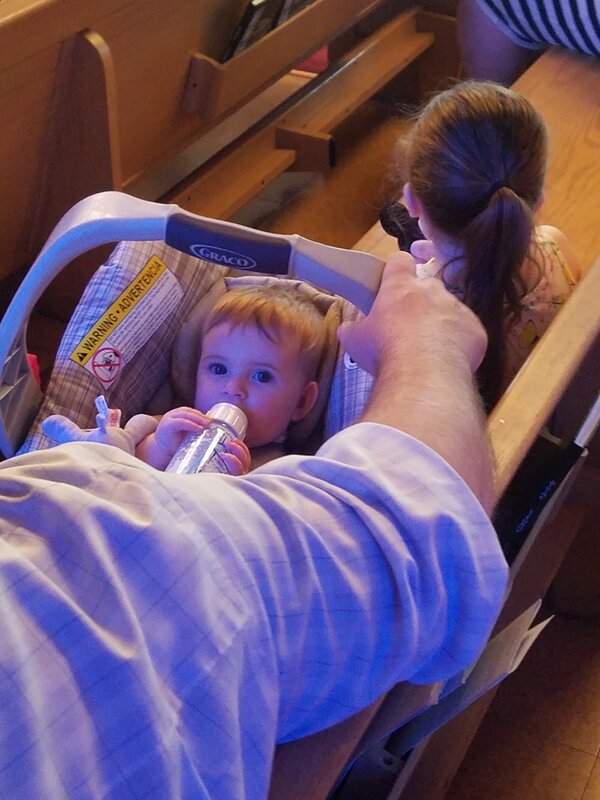 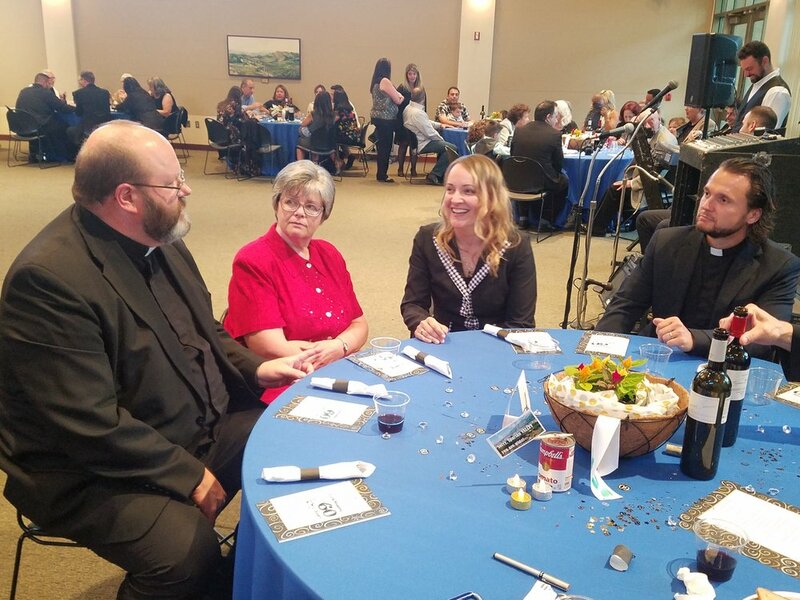 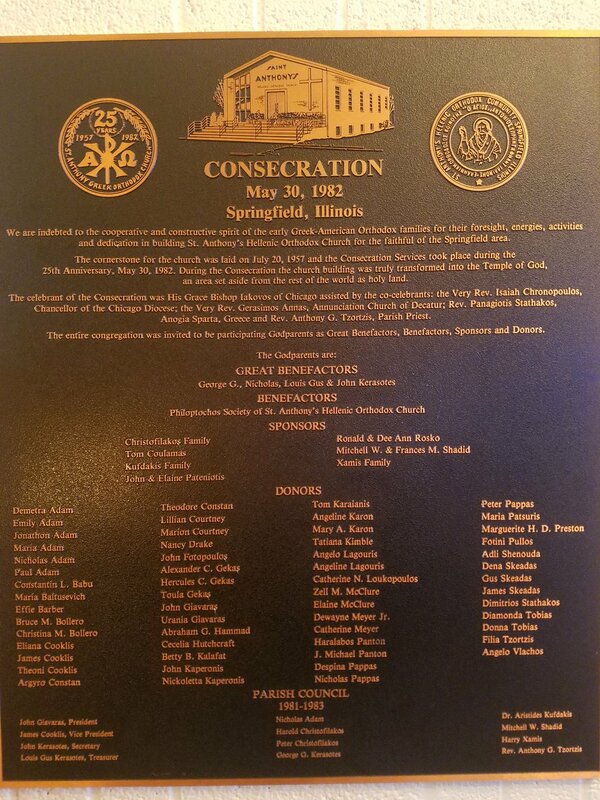 In addition to numerous clergy and parishioners from throughout downstate Illinois, the dinner/dance was honored to have in attendance the Most Revered Bishop Thomas John Paprocki of the Roman Catholic Diocese of Springfield.